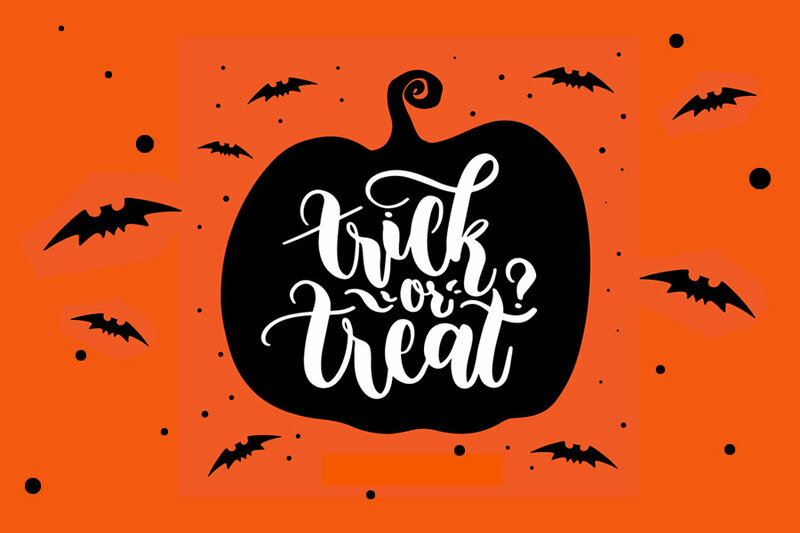 Home / Blog: Asturias tourist guide / What to do on Halloween in Asturias? What to do on Halloween in Asturias? There are no photos with those IDs or post 26289 does not have any attached images! Multiple events have been organized around the geography of Asturias to celebrate another Halloween or "Samaín". Here we detail some of the appointments. It will be held on Saturday night October 27 days, between eleven at night and five in the morning. The Survival Zombie is organized by World Real Games in collaboration with the City Council of Avilés. The players will wear a bracelet and an identification piece delivered by the organization. Tickets are on sale at a price of 22 euros, although there are different rates depending on the number of participants and additional offers such as access to makeup services by professionals of the organization (15 euros). From the 27 from October to the 4 from November, the Botanist of Gijón organizes for the seventh consecutive year these days dedicated to pumpkins and traditions around the Day of the Dead. 8 days in which the Botanist organizes an intense program of activities for all audiences. 27 and 28 for October / 1, 3 and November 4. At 12, 13, 16 and 17 hours. Free activity with the price of the entrance. Limited capacity. 27 and 28 for October / 1, 3 and November 4. At 12, 13, 17 and 18 hours (Sessions of 20 minutes). Sale of locations: the same day of the event at the Botanical Box Office. Limited capacity. Registration: October 28 between 10 and 14 hours. Registration is free. Awards ceremony: November 1 at 13 hours at the Atlantic Botanical Garden. Saturday 27 October, Thursday 1 and Friday 2 November. From 12 to 14 hours. Limited capacity. Sunday 28 October and Saturday 3 November. From 12 to 14 hours. Limited capacity. November 4 Sunday, from 12 to 14 hours. Limited capacity. 27, 28 and 31 for October. From 19 to 21 hours. To liven up the evenings, the musical group Los Tok-Ones will be there during the evening, accompanied every day by a surprise group from the 2018-2019 season of the Sonidópolis music school in Gijón. · You can also comfort yourself with a delicious AMAGÜESTU with sweet cider and chestnuts, which will flood with odors every corner of the Botanical Garden. Halloween with YURMUVI in the Aquarium of Gijón. Themed dinner. 31 October of 2018, at 20: 30 hours. The Lost Gold of the Eighth Sea is a themed dinner that will take place on Halloween night in an incomparable setting: the Aquarium of Gijón. Guided by actors and divided into teams, you will embody a crew of pirates who must discover how to break an ancient curse and return to their homes, while enjoying a delicious dinner, because the seas are better plowed with a full stomach. I Samaín at Colloto: costumes and route of fear, escape room games, night evening and local hospitality with horror atmosphere. Wednesday 31 October. XXVIII Mycological Conference: outings to collect mushrooms, exhibition of specimens, cooking workshops and menus in different restaurants in Piloñeses. Infiesto, From 27 to 29 in October. On Wednesday 31 in October, several children's workshops will be organized in the morning. In the afternoon, there will be a parade, organized by the Association of Mothers and Fathers of School Students. The delegation will leave from the Health Center at six. For the 2 Friday in November, an audiovisual session is scheduled to take place starting at eleven-thirty in the morning. The inscriptions will be covered in strict order, since the places are limited. Chestnut Festival 3 November: popular dinner with empanadas and chestnuts, and verbena with live music. Samaín infantil in Cudillero the 31 in October: There will be parade of costumes, storytelling, games and chocolate. · 18: 30 hours, Teatro Riera. Cinema: "Nocturna, a magical adventure". Free. · 20: 30 to 23: 30 hours, Plaza de Abastos. Zombies Party. Older than 12 years. · 19 hours, Teatro Riera. Acar theater of the World. "The crazy story of Frankenstein". Map: how to get to What to do on Halloween in Asturias? Punctuation: 5.0. of 4 votes.